Two Republican candidates are competing in the primary to represent the 19th District, which includes Edmonson County and part of Warren County, in the Kentucky House of Representatives. 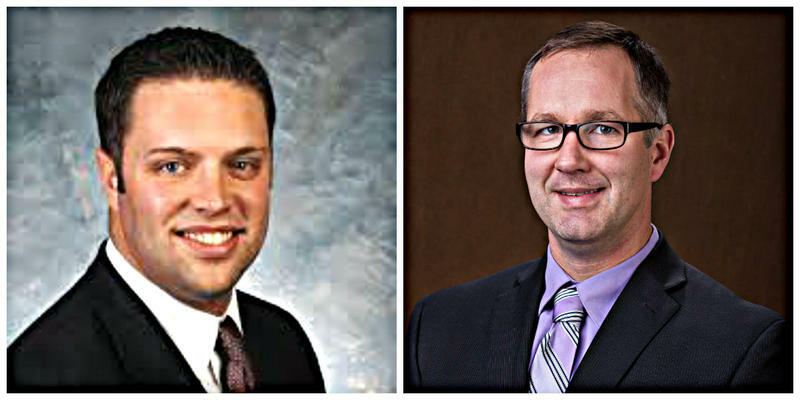 Incumbent Michael Meredith and is being challenged by Brian Strow. It’s no surprise that banker Michael Meredith and economist Brian Strow agree that the main issue facing Kentucky is the state’s financial situation. Meredith is a loan officer for the Bank of Edmonson County running for a fifth term in the state legislature. He says lawmakers have to address the issue of state revenues not growing to meet financial demands. 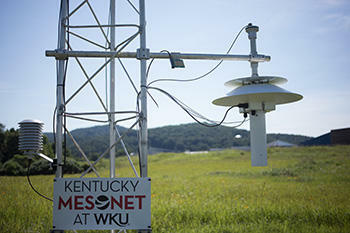 Kentucky Mesonet survived a threatened state budget cut and is continuing to expand. 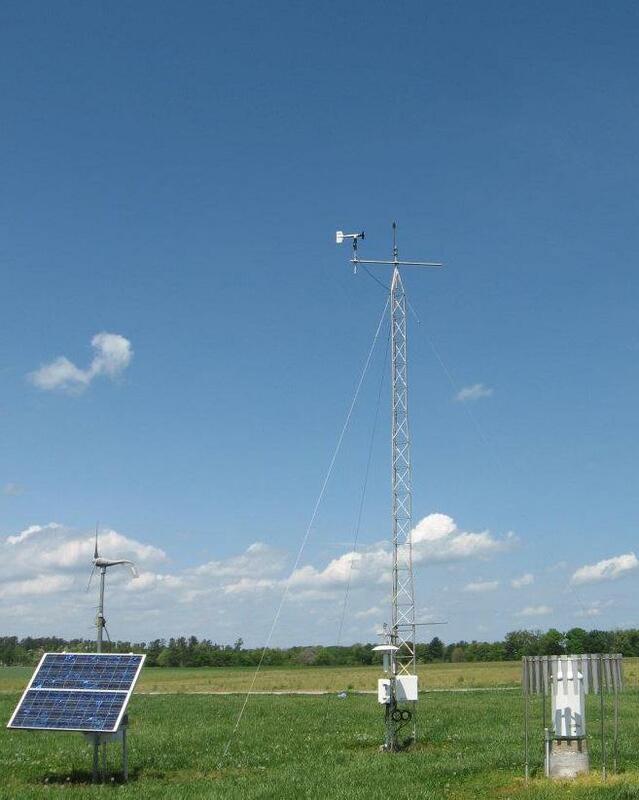 The Western Kentucky University-based statewide weather and climate monitoring network is adding two new stations. For a while, Kentucky Mesonet’s state funding of $750,000 was on the chopping block. WKU President Timothy Caboni says it’s a positive step that the funding was restored for Mesonet. 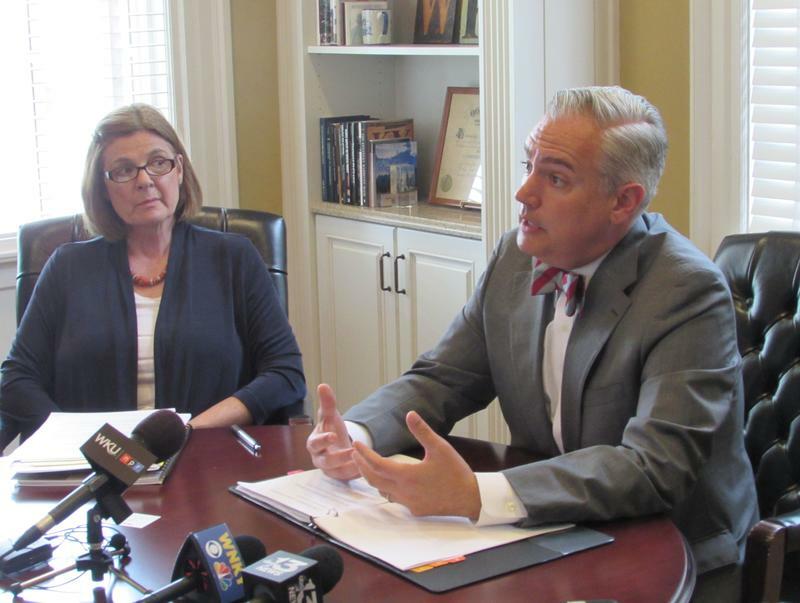 The president of Western Kentucky University unveiled phase two of the school’s budget cuts on Thursday. WKU President Timothy Caboni says this second round of cuts will result in $14 million in savings. The two rounds of budget cuts amount to $27 million. The second round of cuts includes 10 filled staff positions and the elimination of 20 vacant positions. Of those 20, 12 are faculty and eight are staff. The specific positions will be announced in about week, after employees are notified. Kentucky was one of the states that contacted Facebook requesting information on how many residents have been affected by the recent privacy breach when Cambridge Analytica got access to the personal data of an estimated 87 million people. Now the state numbers are in. 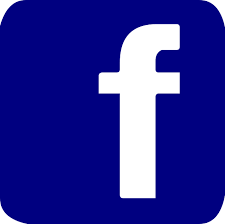 Kentucky Attorney General Andy Beshear is reporting that more than 1.3 million people in the state have been impacted by the Facebook data breach. Beshear was one of a group of attorneys general who sent a letter to Facebook CEO Mark Zuckerberg in March out of concern that personal information was provided without permission to Cambridge Analytica. As mass shootings and other violence seems to occur ever-more frequently in our country and around the world, an Owensboro organization has the goal of encouraging peace, one person and one community at a time. Nonviolent Owensboro is working with other local organizations to support peaceful public dialogue, even among those with differing opinions. 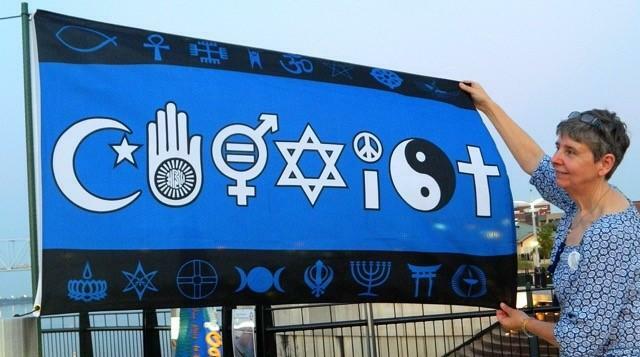 The group is sponsoring a workshop on how to step out and offer an opinion – peacefully. 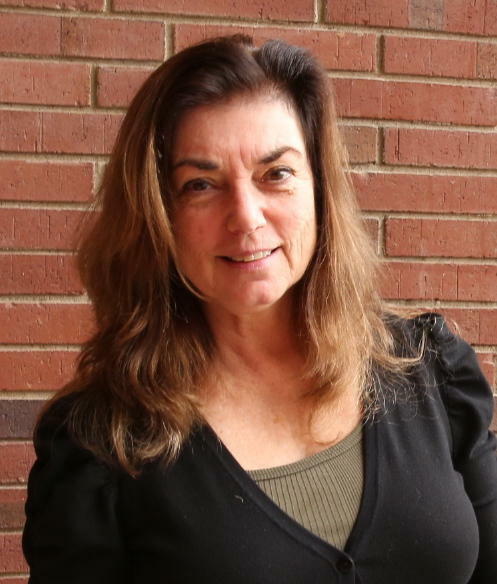 Daviess County teacher Peggy Wilson is a member of Nonviolent Owensboro. The city of Bowling Green is partnering with Habitat for Humanity on a community of affordable homes. 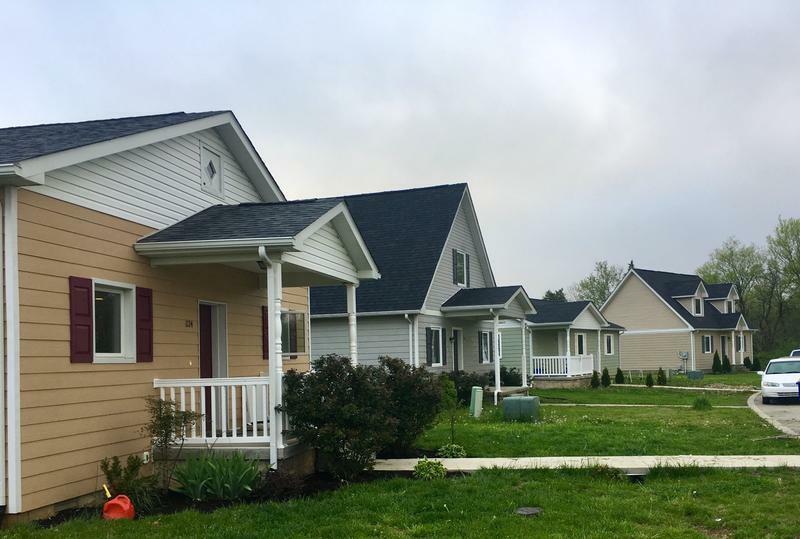 There are already nine homes in Durbin Estates west of downtown Bowling Green. The community is being developed by Habitat for Humanity. The city has designated $500,000 in Community Development Block Grant funds for infrastructure at Durbin Estates. Brent Childers is Bowling Green's director of neighborhood and community services. He said affordable housing is a challenge in every market. A Houston, Texas-based company is investing $75 million in a new manufacturing plant in Somerset. 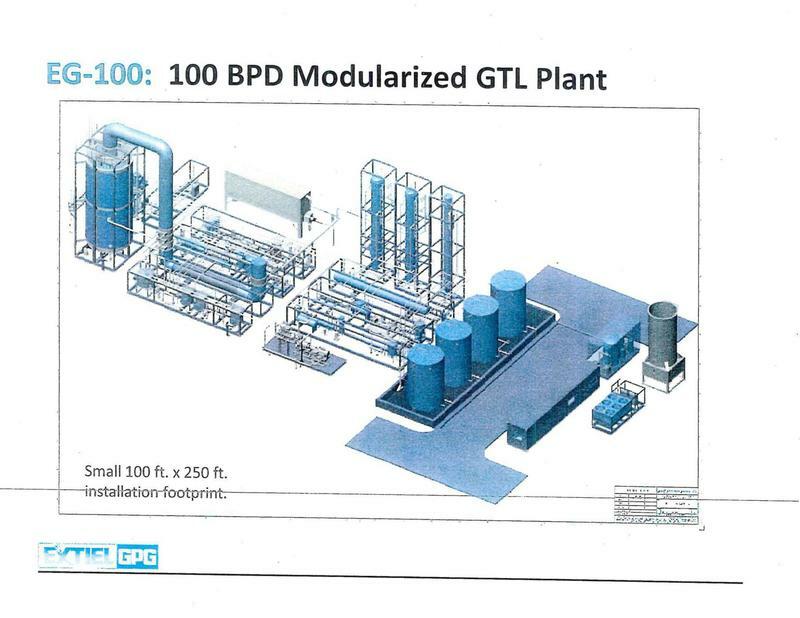 Extiel will use a unique technology to convert natural gas into synthetic waxes, oils and solvents. The company will manufacture products that may include ultra-clean synthetic fuels, like motor oil. The new plant will create 60 jobs within four years. Martin Shearer is executive director of the Somerset Pulaski County Development Foundation. He says the company knows there’s an existing market. 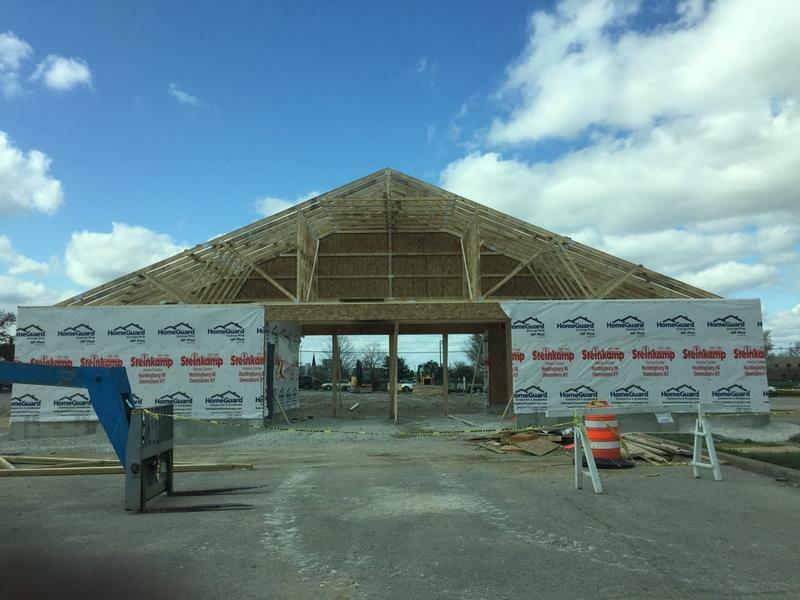 A long-time dream of the small town of Rosine in Ohio County has become a reality. The community opening of the Bill Monroe Museum on April 20 offers a first public view of a collection of memorabilia that’s long been in storage. Two of the legendary musician's mandolins will be on exhibit, along with a Gibson banjo played by Rudy Lyle, a member of Monroe's band, The Bluegrass Boys. Some larger items, will also be in the museum, including one of Monroe's Cadillacs, and another Cadillac owned by him and his son, and last driven by another music legend Ralph Stanley. Special guests at the opening include the Ohio County Judge Executive David Johnston, and Bill Monroe’s son, James Monroe and the musician’s grandson, Jim Monroe. New exhibits will be added throughout the season, including memorabilia and photos from many in the community who knew Monroe, as well as from other musicians and their families. Several inmates from the Simpson County Detention Center now have jobs at private companies under a new program called SCORE. 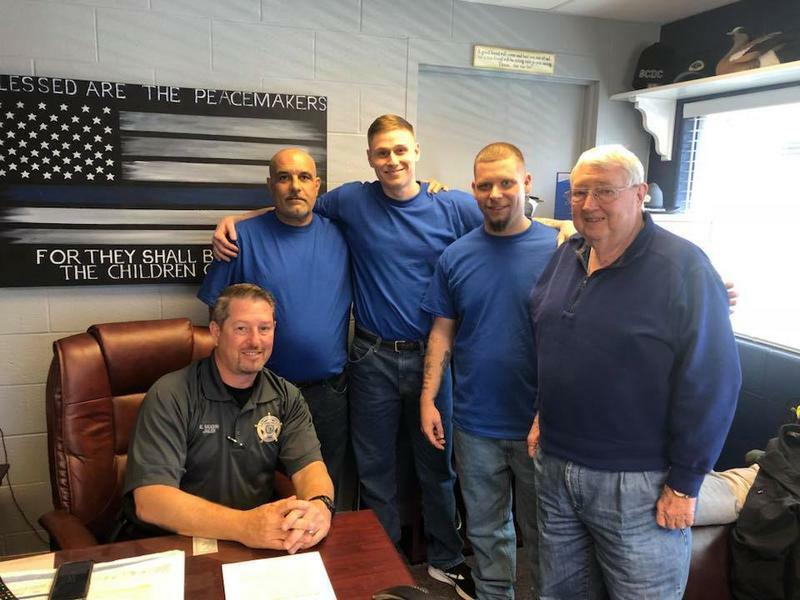 Three men and two women are the first inmates taking part in the program called “Second Chance Offender Rehabilitation and Education” or SCORE. 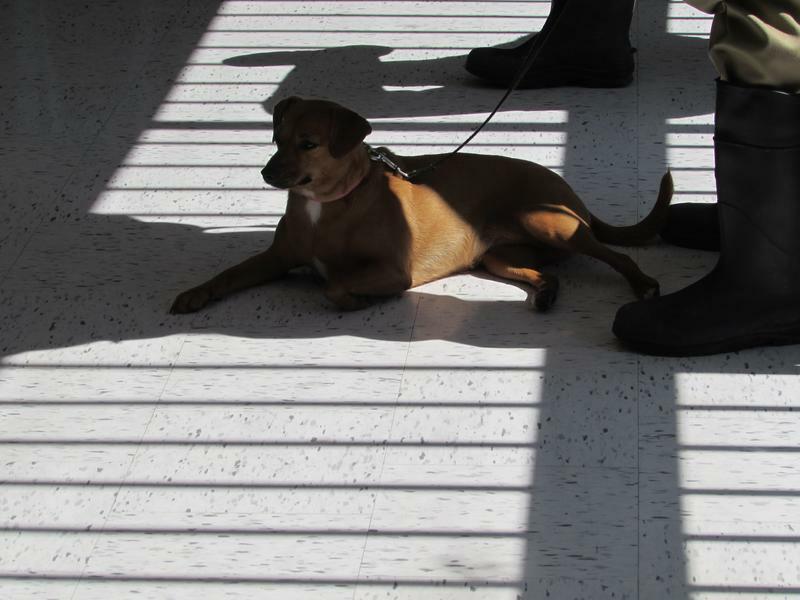 Deputy Jailer Ashley Penn is program director for the jail. She said the inmates found their own jobs, went on interviews, got hired, and at the beginning of this month, began working at local companies. Teachers from across Kentucky are planning to travel to Frankfort on Friday to rally for better funding for schools. Educators are protesting Governor Matt Bevin’s vetoes of bills that impact schools and communities. 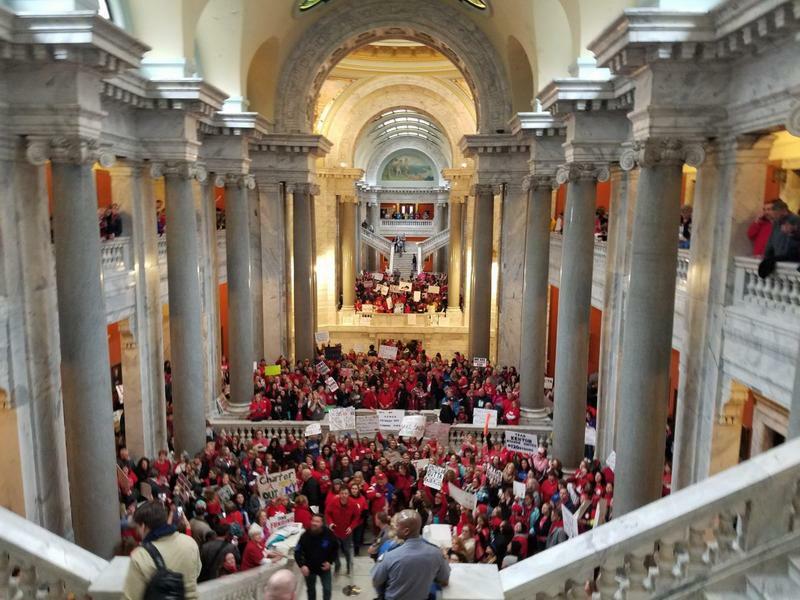 Some school districts are closing so teachers can attend the Frankfort rally on April 13 while others, like Bowling Green, are holding regular classes and sending delegations of teachers. A Kentucky project to create a memorial to recognize slaves buried in unmarked graves has taken an important step to becoming a reality. 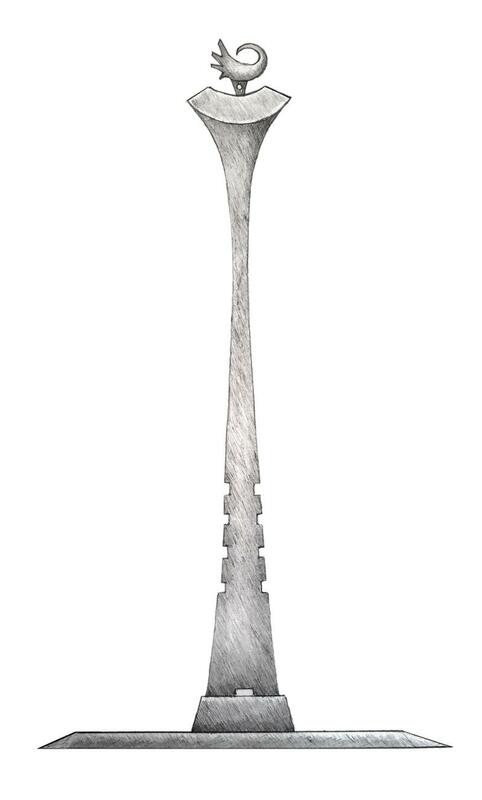 Work has begun on the sculpture that will be on the grounds of Somerset Community College. It’s been nearly three years since a young white man fatally shot nine African-Americans during a Bible study at a Charleston, South Carolina church known as Mother Emanuel. That massacre spurred a group of Lake Cumberland area residents to launch a project to help create more understanding in their community and state. They first found out that a section of the Somerset City Cemetery has slaves buried in unmarked graves, and then they heard about other similar sites. 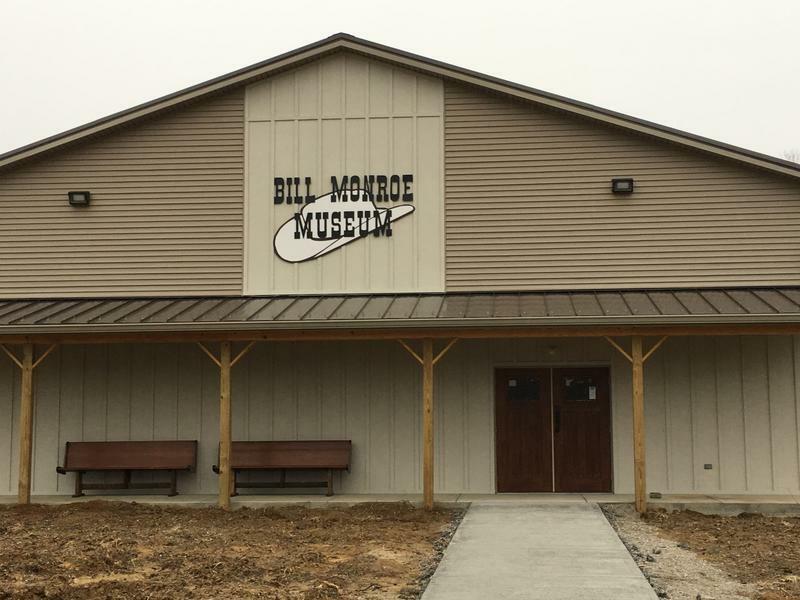 A new museum honoring ‘The Father of Bluegrass’ opens April 20 in Bill Monroe’s hometown of Rosine. The museum that’s been a long-time dream of the Ohio County community is finally a reality.